Located in Shinsaibashi Osaka, Japan. Since 2010 the Groovenut Records business is steadily growing to cater for music lovers and collectors worldwide. We focus on original pressing of used vinyl - LPs/12inch/45s. Genres includes Soul, Funk, Jazz, Rare Groove, Disco, Hip Hop, R&B, Reggae, Latin and Rock. 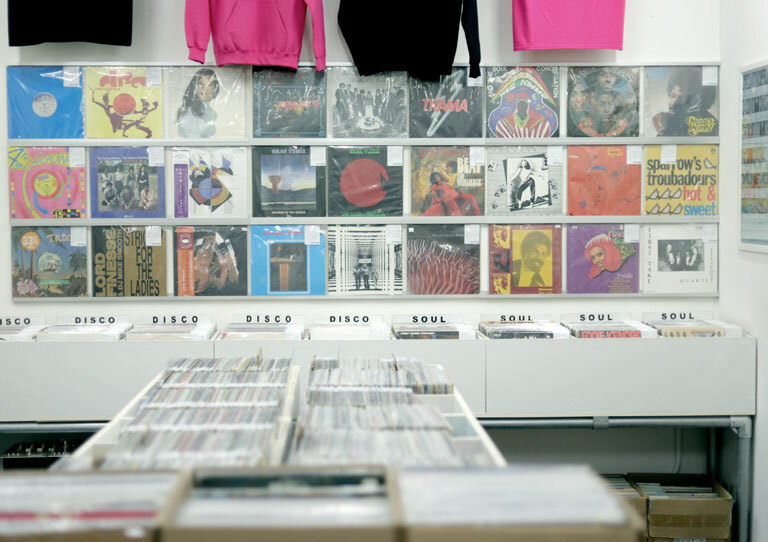 We also offer a nice selection of japanese records. Contact us through Contact Us page. We can only accept Paypal payments from overseas customers.